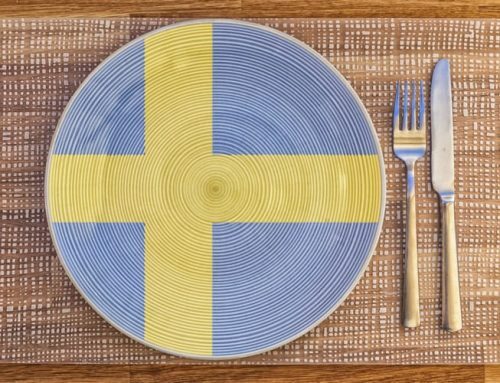 Are you planning to visit Sweden? Then you probably wonder when it’s the best time to visit Sweden, and that’s a really good question. Unfortunately, there is not a simple answer to this, but luckily I’m a native and have spent most of my life in Sweden, so you can be sure that I know when it’s the best time to visit Sweden! Below you can see season by season, and further down in the article I have made a detailed description month by month. This will ensure and make it easier for you to choose when to go to Sweden depending on what you want to do and experience. 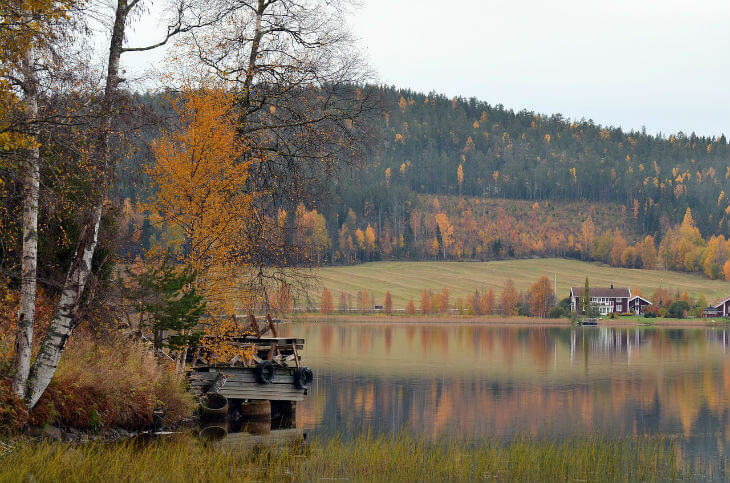 There are plenty of things to do in Sweden as a tourist, but you need to pick the right season to make the most of it! When does it rain the most in Sweden? When does it snow the most in Sweden? In the summertime, you can enjoy warm temperatures of about 20-30 degrees. This is the time for bathing, tanning and just enjoying our lovely cities and beaches, especially in the south. In the North, it’s perfect to see the midnight sun and enjoy some scenic views and hiking trails. And Stockholm and Gothenburg will be sprawling of life as well as our coastal towns. Summer is a happy time and it’s without a doubt the best time to visit Sweden if you just want to enjoy and explore the country. The pleasant weather and comfortable temperatures make it easy to pack as well. The worst thing that can happen is rain, but it won’t be cold as it can be during spring and autumn. Cold, and I mean really cold, so you better bring some warm clothes! If you’re visiting the coastal areas, prepare for some wind and bring windproof clothes. However, it’s not all bad. Winter is amazing in Sweden, and during this time a year, you can experience a true winter wonderland, especially in the Northern part. If you want to see the Northern Lights, you won’t be disappointed. Just head north, perhaps to Kiruna or Abisko. Go snowmobiling and try your luck on the ski slopes. Enjoy a hot cocoa and embrace the magical spectacle also known as Aurora Borealis. However, don’t come to Sweden for its nightlife during winter, it’s just a lot better to visit during summer instead if you’re longing for some epic Swedish nightlife. Delusional and confusing is a way of describing the weather in Sweden during Spring and Autumn. Why? Well, it can be almost every weather you can imagine. It can be warm, like summer warm, and it can be cold, like winter cold. Spring & Autumn is also the “rainy” season, and you shouldn’t be surprised to see some rain during your visit. Bring rain clothes and windproof clothes along with a sweater and t-shirts, and you will be fine. Jeans is almost perfect every day during this period. It’s not all bad, though, Spring and Autumn offer some opportunities to hike without crowds, and the flowers are starting to how themselves. In general, both Spring & Autumn are great and can be regarded as the best time to visit Sweden, simply because you can enjoy good weather, but avoid the crowds and still experience almost everything except midnight sun and the Northern Lights. It rains a lot in Sweden, and from August to December it rains about 15 days on average. However, during August you’re more likely to get good weather than rain. And during the winter months, the rain will most likely fall as snow, so it won’t be lots of “rain” during winter in Sweden. The rainiest month in Sweden is July and August, but that’s because it falls more rain during these two months. When it rains during summer it will be a heavy rainfall. But during spring and autumn, it won’t rain as much when it rains, but the bad weather will stick longer during spring and autumn. The month where you’re most likely to see snow in Sweden is December, but January and February are good months to see snow too! In the Northern part, you can usually experience snow from late October to early April. If you’re coming to Sweden in January, you should expect snow if you’re going to Stockholm or above. The Southern part will most likely not have snow. However, along with the coasts, the wind can be really cold, and there will occasionally be snowfalls as well. January is probably the best time to visit Sweden if you want to experience the perks of Swedish winter, but avoid crowds. Average temperature: Stockholm and below – 0 degrees / Northern part – minus 4-5 degrees. Clothes to bring: Warm clothing, preferably layer by layer and some water resistant shoes. Another good time to visit Sweden if you want to experience the winter sports and snow. February is also a lot more lively than January since people has received their first paycheck after the Christmas shopping. Average temperature: Stockholm and below – 0 degrees / Northern part – minus 6 degrees. The first month of Spring is a confusing month for visitors. Why? Because the weather is kind of schizophrenic and changes all the time. One day it can be snow, and the next rain or even sun with decent temperatures. If you visit, the coastal areas expect cold wind! 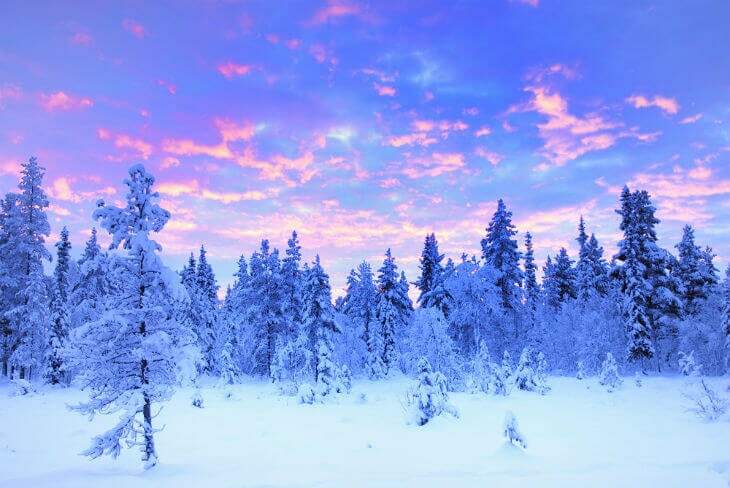 This is the last period to be sure to experience the winter of Sweden up in the north before everything is starting to close. The days are getting longer, and you’ll have plenty of hours to explore, but still enjoy a dark night and some northern lights. Another confusing month that can bring any kind of Swedish weather possible. When it’s sunny, it’s really nice because you will see all the Swedes come out and smile. The days are longer, but it can also be quite dead because it’s in between spring and summer. Personally, I wouldn’t visit Sweden in April if I was a tourist, and if you ask me, April is definitely not the best time to visit Sweden. However, if you’re lucky you can enjoy it for sure and even experience some pleasant weather. If you’re looking for some party, you should go here the last of April when we celebrate Valpurgis Night. Average temperature: Stockholm and below – 5 degrees / Northern part – 0 degrees. Popular activities: Valpurgis Night and hiking. Clothes to bring: Warm and light clothing, preferably layer by layer since temperature can shift a lot. Ah, the transition between spring and summer, isn’t it lovely? Embrace the spring feelings from Swedes and enjoy our lovely cities. Pack light, but do bring a sweater and jeans. It can be a bit cold during nights or when it rains. This is also the time when you can see the whole Southern Region Skåne transform into golden/yellow landscapes of canola fields. May can also be seen as the best time to visit Sweden since you can avoid the crowds, but still enjoy almost everything. People will also start to come out, and the cities come back to life after a long winter. Average temperature: Stockholm and below – 11-15 degrees / Northern part – 5 degrees. 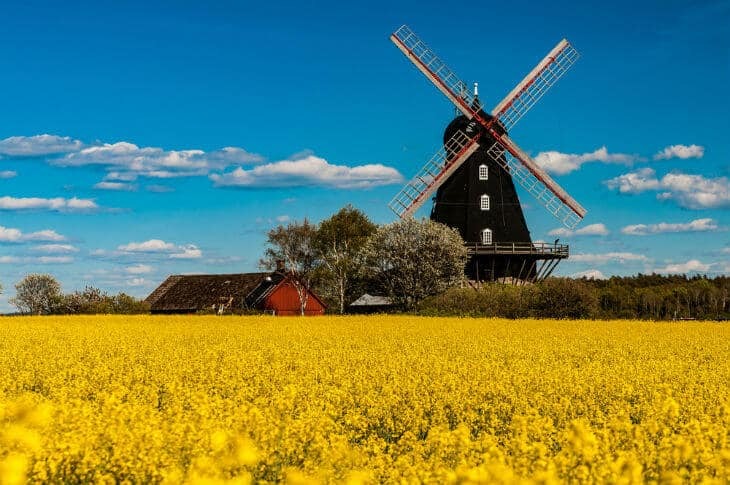 Popular activities: Hiking, canola fields in Skåne, camping, sailing, football. The first month of summer! Yaay, and do we love it? Yes! 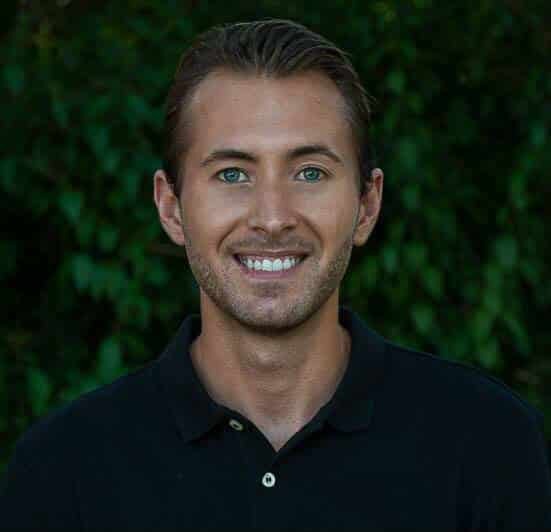 In June, you will notice how much happier people are. The days are long and light, the weather is nice, and you will smell barbecues from people’s back gardens. June is also the month where we celebrate our famous midsummer. June is the perfect month to do about everything you want to, except the traditional winter sports, because you won’t find any real snow in Sweden during June. However, you can hike, pick strawberries, camp and even rent a sailing boat and explore the archipelagos. Average temperature: Stockholm and below – 16-23 degrees / Northern part – 10 degrees. Popular activities: Celebrate midsummer, picking strawberries, midnight sun, camping, sailing, local markets, canoeing. Clothes to bring: Sweater, light jacket, shorts, t-shirts, jeans. The best time to visit Sweden if you just want to explore the cities of Sweden when they are bustling with life. During July, the weather is almost certain to be pleasant as well, and you won’t have to pack a lot of warm clothes. It’s enough with a light jacket and a sweater. You can even wear shorts on these lovely summer days. When it’s summer is Sweden it’s very pleasant to be outside, not too warm, and not cold at all, just perfect! 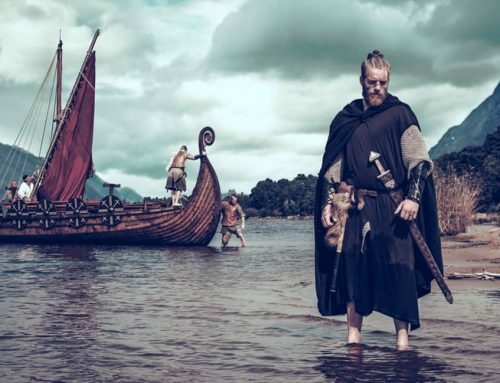 July is a happy period, but if you’re planning to visit some famous tourist attractions in Sweden, you might have to put up with long lines as almost everyone in Sweden is enjoying their vacation in July. Average temperature: Stockholm and below – 20-28 degrees / Northern part – 15-20 degrees. Popular activities: Festivals, bathing, tanning, boating, hiking, midnight sun, blueberry picking (south), camping, sailing, local markets, canoeing. Much like July, August is another pleasant month to explore Sweden. The weather is warm, but the sooner it gets in August, the more people will go back to their work and youths are starting school again at the end of August. 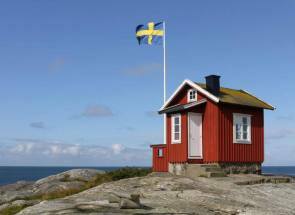 Swedish vacation is usually from June to August, and most people have 4-5 weeks of vacation. 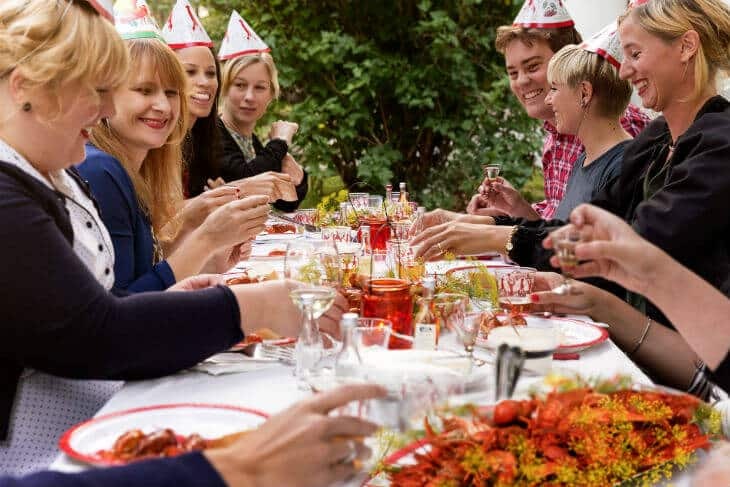 In August you can also enjoy our famous crayfish party, if you’re lucky enough to be invited, or attend an official crayfish party with thousands of people. Another thing you need to do in August, is to sit down at some bar with outdoor seating and just people watch. August is a happy time in Sweden, and you will notice happiness everywhere! Popular activities: Crayfish party, outdoor seating, festivals, bathing, tanning, hiking, midnight sun, blueberry picking (north), camping, sailing, medieval week, canoeing. Another pleasant time to visit Sweden. 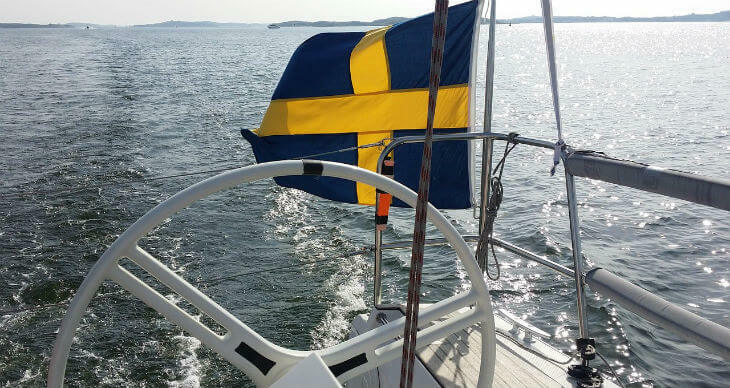 As you might guess, vacation is over, and everything is back to normal, except the weather which in recent years have stayed warm all of September, which means that you can enjoy all the perks of a Swedish summer, but still avoid the crowds! This is also the final period before every summer related activities are starting to close down. Average temperature: Stockholm and below – 15 degrees / Northern part – 10 degrees. Popular activities: outdoor seating, festivals, bathing, tanning, hiking, camping, sailing, canoeing. October can be a nice time to visit Sweden, but it should be considered off-season because it’s in between summer and winter. The snow is starting to come some years in the North, but in other years it can be snowless. However, one thing is certain; you won’t get any summer feelings in October. But, if you’re lucky the weather will be pleasant enough and allow you to wear a sweater and jeans without a jacket. But, don’t forget to bring warm clothes, because it can get cold pretty quickly. I wouldn’t recommend anyone to visit Sweden in October, and if you ask me, October is definitely not the best time to visit Sweden if you don’t have a specific purpose. It’s too risky, and you can end up in a cold spree. Average temperature: Stockholm and below – 8-10 degrees / Northern part – 5 degrees. Popular activities: Really depends on the weather. November is a great month to visit Sweden if you want to experience winter in the North and watch the Northern lights but still have some daylight hours. In December it will be a lot darker. 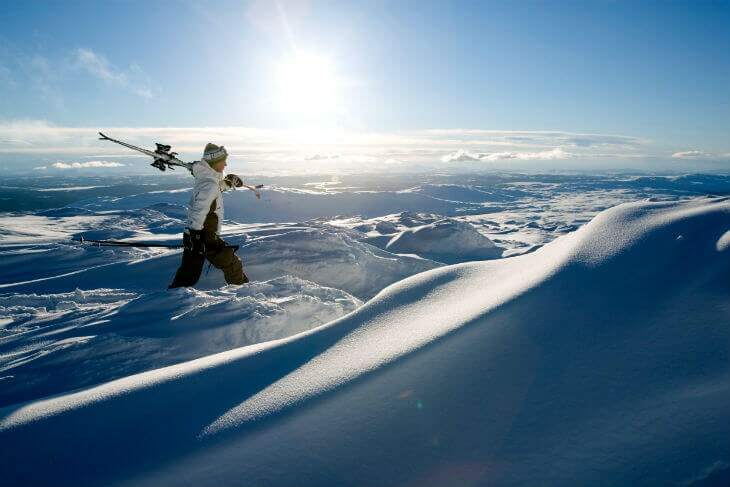 November is also a fun month to go skiing, as you can enjoy some nice after ski parties in places such as Åre. However, if you intend to go South, embrace yourself for storms and unpleasant weather. Stockholm can be quite nice, but it’s still cold outside. However, the North is magical! Average temperature: Stockholm and below – 3 degrees / Northern part – 0 degrees. Christmas is coming, and for some December is truly the most wonderful time of the year. In Sweden, you can enjoy the famous “julbord” where we eat Christmas food and drink lots of schnapps with friends, family, and co-workers. Other than that, December is a quiet month if you don’t count the Christmas gift shopping. Weatherwise you can expect it to be cold, but in recent years, December has been relatively mild. But you will need a winter jacket! Snow will fall in the Northern parts and can be occurring all over Sweden. Average temperature: Stockholm and below – 0 degrees / Northern part – minus 2.5 degrees. Popular activities: Skiing, “Julbord,” Christmas shopping, Ice hockey, ice skating, Snowmobiling, Northern Lights. Have more questions about Sweden or when it’s the best time to visit Sweden? Don’t hesitate, leave a comment below or send an email and I will give you my best answer!